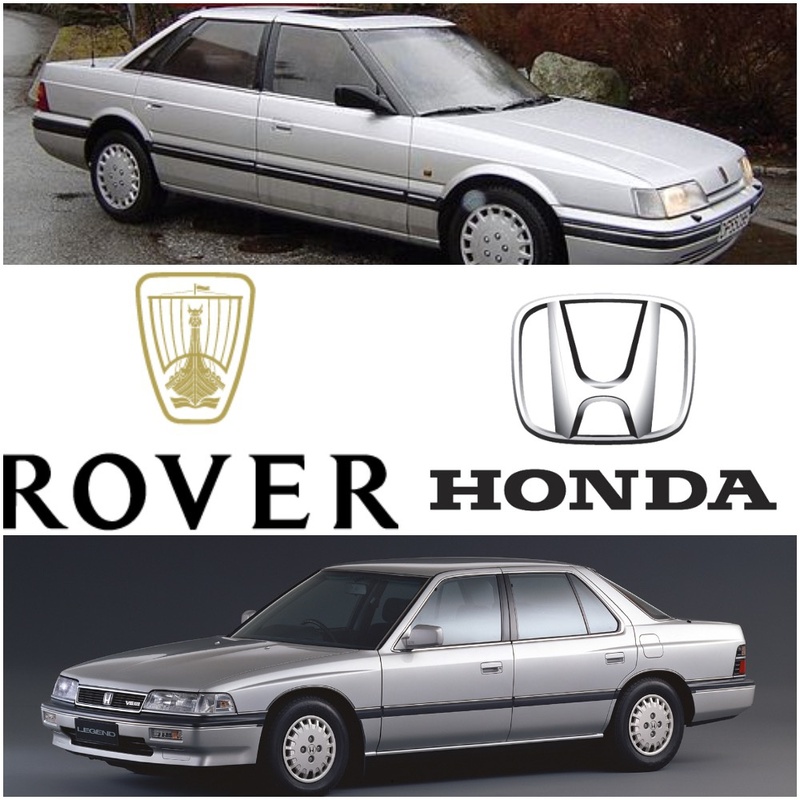 As Rover’s JV with Honda, which produced the Honda Legend, and the Rover 800, was coming to an end, it was obvious to Rover it would have to find a replacement V6 engine for its ongoing 800 series. Spen King, then Chairman of BL Technology had begun work on the K-series four cylinder engine in 1983, and the engine was completed to prototype stage by 1985, when he retired. In fact the four cylinder version (left) was considerably refined, and even today is considered a landmark design. 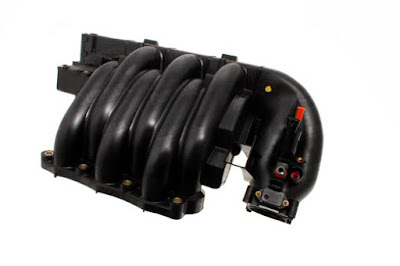 It was used in a wide range of Austin and Rover cars, and a range of innovative engine technologies eventuated as a result of continuing work during its production life. 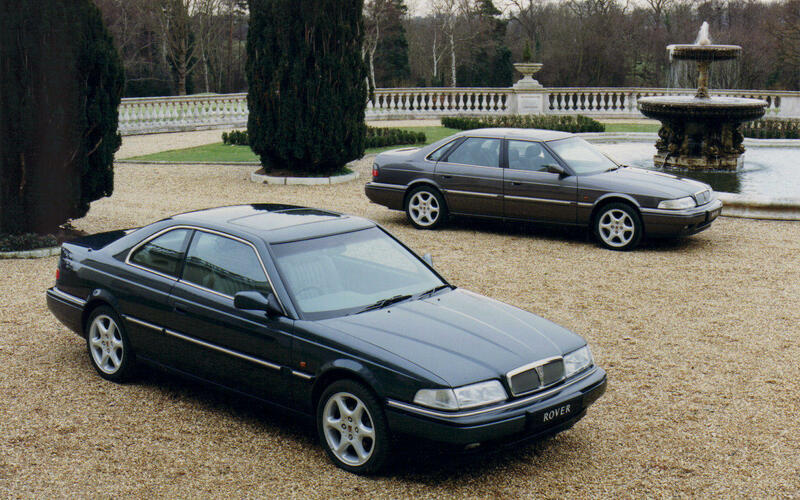 Then came the decision to create a V6 version for the Rover 800 series. Despite the excellent performance and durability of the K series 4cyl; the V6 prototypes came with many inherent production-engineering problems, which made the initial versions highly suspect in terms of reliability. 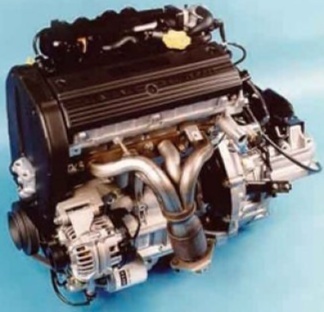 By 1994, when Rover Group was acquired by BMW, German engineers made a number of improvements to the KV6, however the Board of BMW AG was not convinced of the value of continuing with the engine, and drastically cut its planned production numbers. 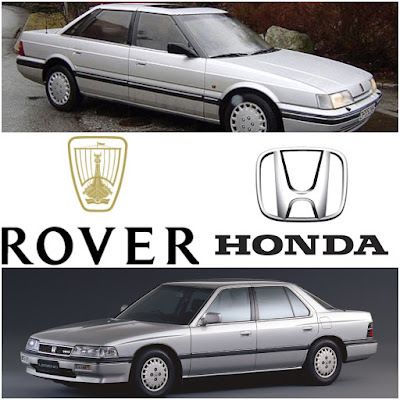 Rover panicked, and decided it needed a partner to shoulder the ongoing development and production costs, and in early 1994 Lotus Engineering, which was doing contract work for Kia, introduced the Koreans to Rover. The facelifted Rover 825 appeared in 1996 fitted with the KV6. The engine was considered to be very advanced, being the lightest and shortest V6 engine existing at the time. However, its technologies included a number of highly complicated and technically-difficult features. 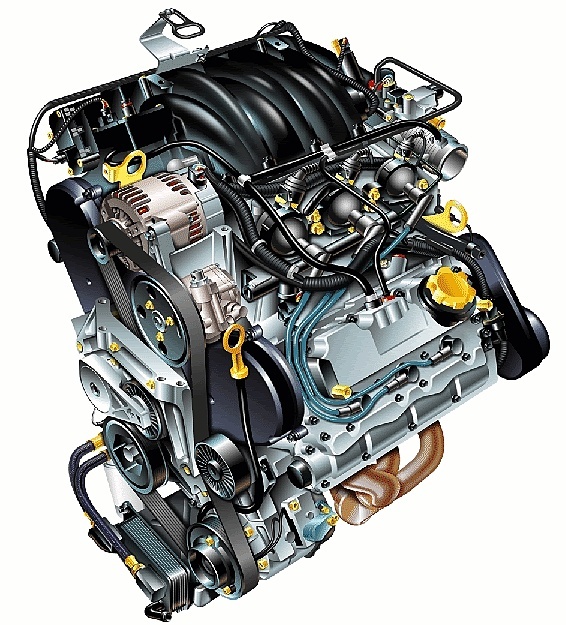 One impressive element, was that the engine boasted Variable Geometry Induction, whereby air induction pipe lengths vary, to optimise engine torque in response to different engine and road speeds. Rover’s VVC system also well and truly pre-dated subsequent designs, like Honda’s V-TEC. However, the KV6 featured four overhead camshafts driven by synchronous tooth belts. It had a single, long, serpentine belt at the front driving the inlet cams and also the coolant pump. The exhaust cams are driven by short link belts driven from the ends of the inlet cams at the rear of the engine. The rear link belts do not incorporate any tensioning device. Belt tension is maintained by very careful control of belt length and the pulley pair is pre-tensioned during production. An unusual feature of this system is that it incorporates "floating" inlet cam drive pulleys that are not directly keyed to the shafts. This means that special setting tools are required to establish the cam timing before the pulley fixings are tightened. The system was considered to be unnecessarily complex. The early production engines suffered from widespread inconsistency of tolerances between the cylinder liners and the block; and head gasket problems due to poor machining quality of both the head and the block. Also, BMW’s ‘improvements’ all turned out to be disasters, and one by one, each of the components the German engineers had changed, in order to cut production cost, were reversed. Needless to say, this inevitably increased the production costs, making the business case for the KV6 very weak. Servicing the KV6 by dealers was a nightmare, as the design of the engine restricted access to many components, so even the simplest service task required extensive dismantling of the engine peripherals and associated componentry. In 2000 BMW sold MG Rover for STG£1 to a consortium formed to run the British company, but despite their individual skills, this management team had very little expertise cohesively running a complete car company, and by 2005 MG Rover dissolved out of existence. 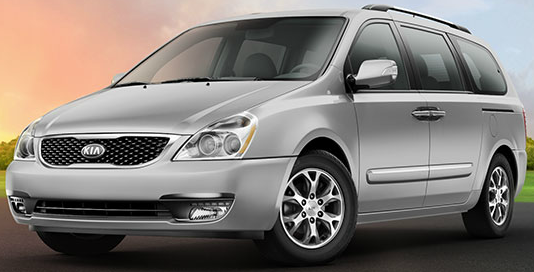 During the same period Kia Motors had paid Rover ten million pounds, and began using the KV6 in its Kia Carnival/Sedona MPV. 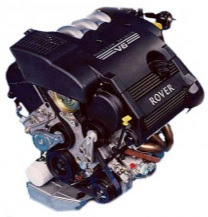 As the Korean company was using the first version of the engine, produced by the same tooling which caused problems for Rover, the reliability of Kia’s V6 was appalling. Almost all of the initial production engines failed, and were replaced at no cost by Kia. In fact many thousands of the subsequent replacement engines also failed, but by that time all Kia was offering was a small cash payment to the owners, and a knock-down price on ‘short’ engines. As history records, the KV6 was another potentially great example of brilliant British technology and ingenuity, which was nonetheless flawed by the time it reached production. Manufacturing quality at most British car makers was notoriously atrocious. The constant conflict between management and workers was never resolved, to result in shared vision, shared enthusiasm to improve, nor any real desire for industrial harmony to lift the image of British standards of car manufacturing. A sad legacy for technology with such promising potential.